Retirement Homesearch work alongside many different developers to provide you with a wide range of properties available to buy and sell. Developers buy the land and will orchestrate the process of building a development from the beginning to end. We believe that working with a variety of developers, enables us to provide an extensive range of developments on offer for you to view. Anchor is England's largest not-for-profit provider of housing and care for the over-55s. We provide services to over 35,000 older people. 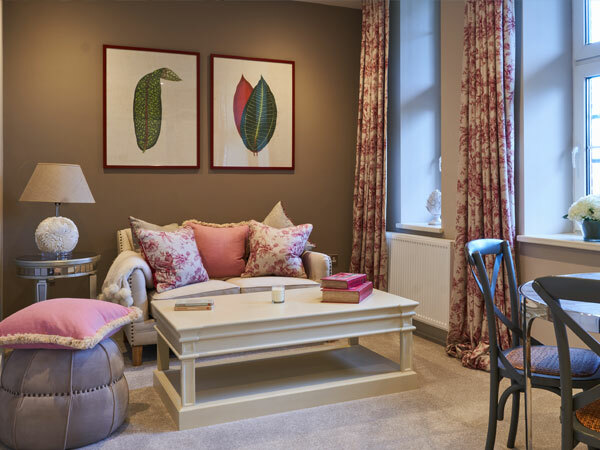 We are a not-for-profit organisation, which means every penny we make is reinvested into our retirement properties and care homes, ensuring the best facilities and expert care is on hand for all of our customers.